It’s not always easy to find something to do on holiday when there are lots of you and not much money! Here is some advice for having an unforgettable stay in Lloret while spending as little as possible. If you are on a tight budget, this is for you! Avoid paying extra by walking or taking the city and inter-city bus in Lloret. It’s an extensive network allowing you to discover the town, as well as the surrounding area. It’s also great for the environment! Leave your car at the villa. You will save time by not having to look for a parking space in Lloret and avoid any fines for parking illegally or overstaying. It’s also the opportunity to take advantage of Lloret de Mar’s pleasant atmosphere. Walk along the coast and discover landscapes that take your breath away. You just have to park your car in your villa’s parking space. Book a holiday home at a low price now! Browse rentals in Lloret de Mar. Guided tours, entrance to the monuments… Even if it’s usually not too expensive in Spain, for a large family or a large group of friends, costs soon mount up. 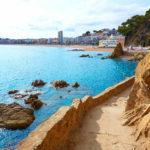 How can you visit Lloret on a budget? You should find out about entrance conditions in particular. 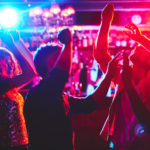 Start by reading our articles on things to do in Lloret. You will find information about prices and addresses of the places to visit. Rather than paying to visit places, you can also choose to walk around the town. It is full of interesting places which, even from the outside, will immerse you in their history. The modernist cemetery, for example, or the modernist buildings in the old town will enable you to learn more about the famous “Americanos”. The “Americanos” were residents of Lloret who left to make their fortune in the Americas and who, on their return, enriched the town by commissioning beautiful buildings. 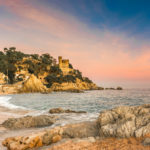 To visit Lloret de Mar by yourselves without spending a fortune, take your cue from one of our articles on the monuments to visit guide you and take one of the free brochures from the Lloret Open Air Museum. You won’t always be told at the entrance to the Monuments of Lloret but most offer reduced prices according to age, employment situation, number of people in your group, etc. Don’t hesitate to enquire at the entrance about the discounts on offer. You will have to show proof of ID. To claim a group discount, if there aren’t enough of you, why not join other groups of visitors to the town? Be aware that children under a certain age can enter for free. Things to do in Lloret that don’t cost the earth. The secret to saving money on activities? Visit the countryside on your own instead of going on an organised trip. 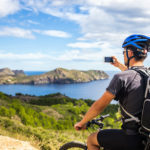 Hiking, cycling, walking along the coast…there are lots of ways to have fun in Lloret de Mar even if your pockets are empty. Thanks to the natural environment and the pleasant climate, you can undertake numerous outdoor sporting activities without necessarily having to go on an organised trip. It’s also the opportunity to get away from the crowds and enjoy nature. You will discover beautiful landscapes, as well as some beauty spots in Catalonia. Finally, days at the beach will guarantee you unforgettable moments at a low price. You just need a towel, sun cream and a swimming costume. Take advantage of one of the five heavenly beaches in the town. 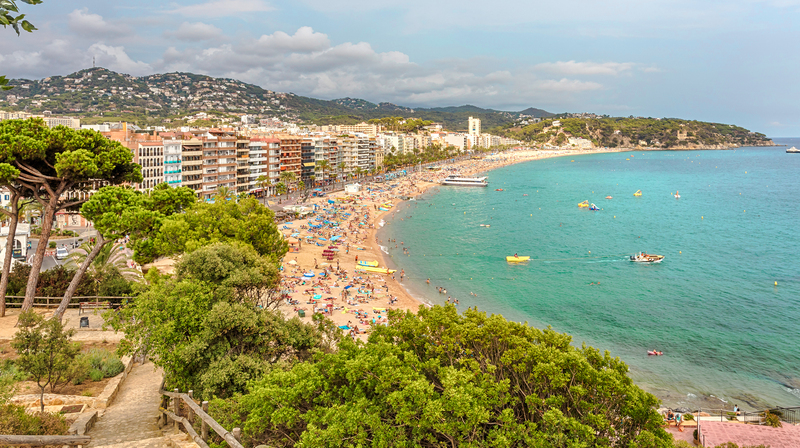 There are numerous free facilities on Lloret de Mar’s beaches available to tourists. You can have a swim, play beach tennis, beach volleyball or do some snorkelling and admire Lloret’s sea beds.